By working in partnership to truly understand your needs, we can connect you seamlessly with the global talent pool. Our services are the means through which the depth of our understanding, both of your needs and how they connect with our candidates, can be utilised. 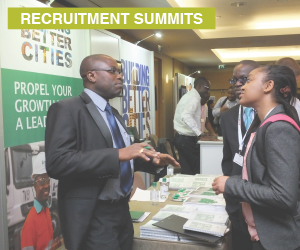 Careers in Africa Recruitment Summits attract thousands of candidates the world over, offering outstanding ROI, guaranteed hires and outstanding employer branding opportunities. Find out more. 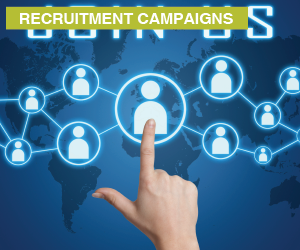 Let our candidate relationships, network of powerful channels and permanently global reach be your edge in the competitive search market. Not every recruitment provider can give you a global view, but it’s at the heart of our business. Find out more. Deliver your employer brand message and discover talent for your operations worldwide through our network of sourcing channels across media, associations, academic institutions and professional groups. Add pre-screening, interviewing, assessment and other services, in person, virtually or through our team to create a Campaign that truly meets your needs. Find out more. 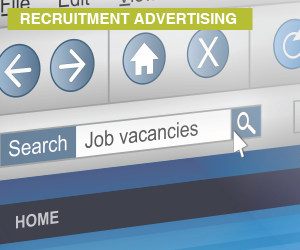 Promote your employer brand and current opportunities across the network of Global Career Company websites and social media channels. Large volumes of targeted traffic across all sectors and regions, ready for your critical messages and direct sourcing. Find out more. 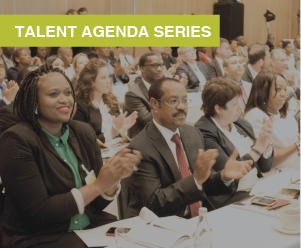 Africa’s must-attend human capital events, delivering discussion, debate and insight across a range of topics centred on capacity development from the corporate viewpoint. Find out more. 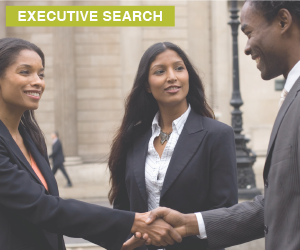 The first pan-African employer attractiveness study, created by Global Career Company in association with Willis Towers Watson, delivers unique insight for employers across the continent. 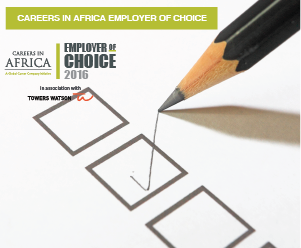 Discover what motivates talent across 54 markets, and how your employer brand is perceived on the continent. Find out more. A great experience and set of recruitment outcomes. We are already looking forward to our next Summit.